“Sunshine” brought to you by Jonathan Edwards. 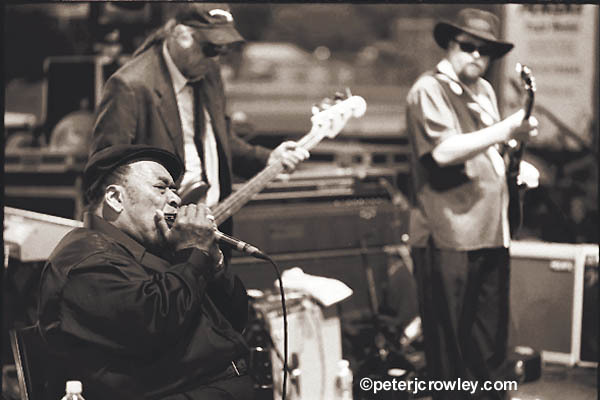 A little Blues, man a whole lotta blues from Mr. James Cotton. 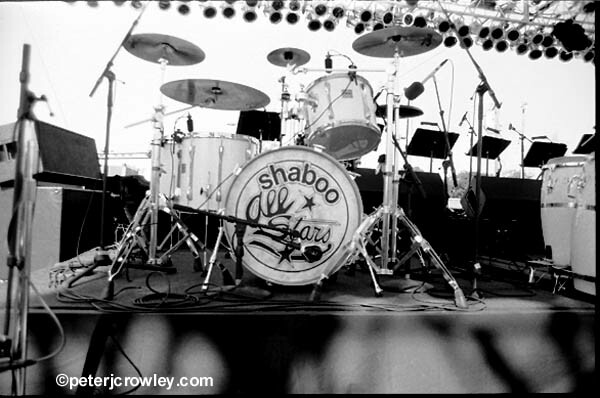 wish i’d made it to SHABOO back then…ohh, (sigh) the ramones used to play there, too.. 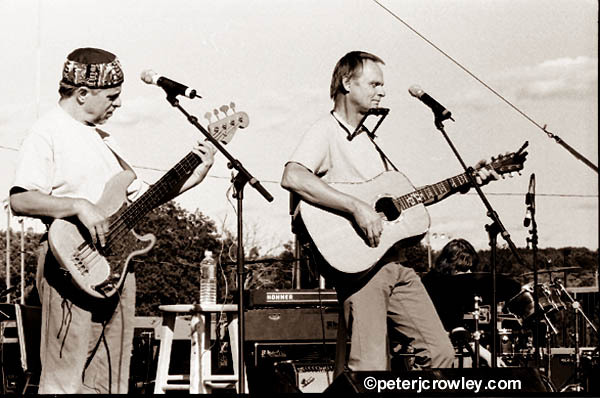 I shot a couple of Reunion concerts on Jillson in Willi in the 90’s I’ll look and see what I find.